This lens is designed for the full frame DSLR cameras and offers an ultra-wide angle field of view. Having said the lens is suitable for APS-C sensor based DSLRs as well. It contains the new DC auto-focusing motor and the GMR magnetic AF sensor and works together to create a fast and silent auto-focusing mechanism. The lens offers an angle of view of 107.11º-76.87º on a full frame DSLR. A major drawback if you’re into filter based precision photography is that the lens does take a filter. 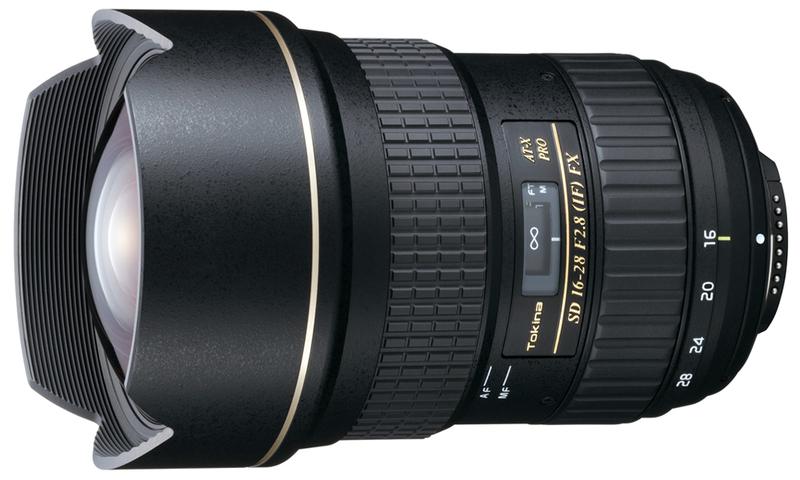 This makes it lose out to many of its compatriots such as the 16-35mm f/4 VR from Nikon which does take a filter. Auto-focusing performance of the lens is great and while the lens does make a certain amount of noise performance is comparative to some of the best wide angle lenses in the market. Performance wise the lens is very sharp. Internal focusing elements ensure that the lens does not extend when focusing. 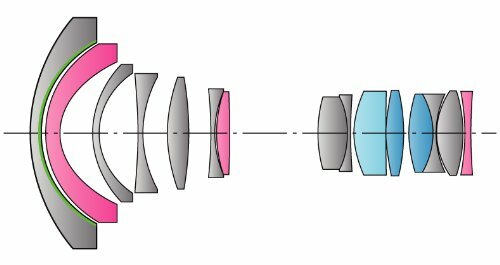 The lens has a total of 15 elements including three aspherical elements and three super low dispersion glasses arranged in 13 groups. 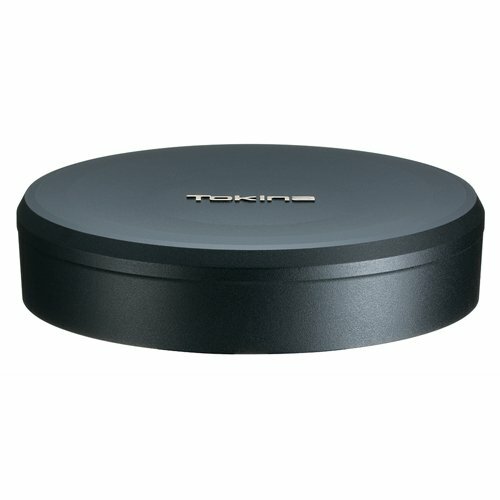 Tokina has also provided multi-coating to ensure that the lens has a much suppressed effect from ghosting and flares. The diaphragm of the lens has a total of 9 rounded blades giving a maximum constant aperture of f/2.8. At 950 grams it is one of the heaviest ultra-wide angle lenses available in the market and something that may be an issue for landscape photographers looking for a light gear. 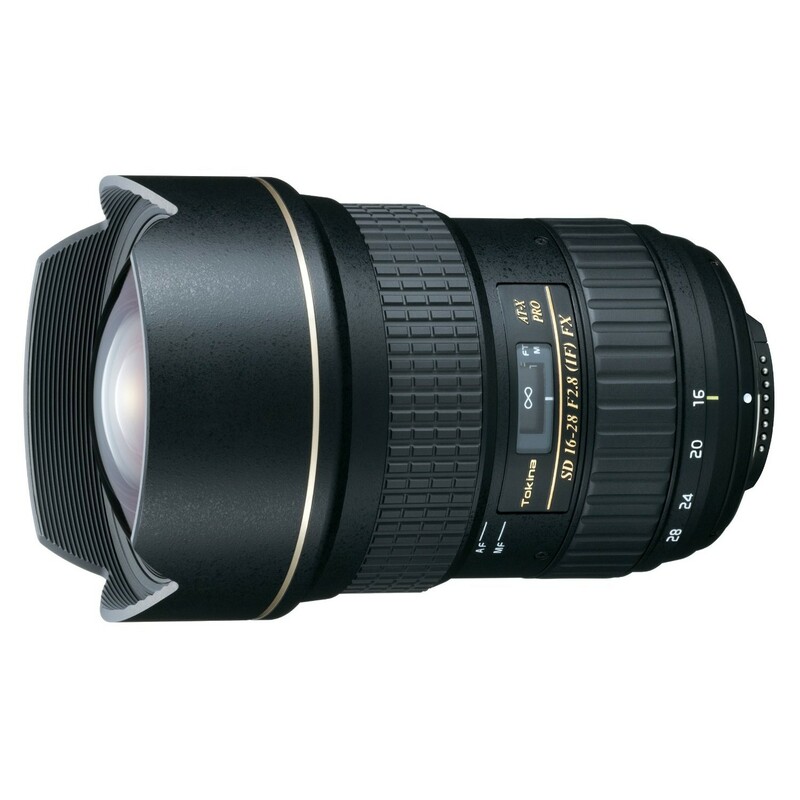 Also check Tokina AT-X 17-35 F4 PRO FX Lens. Compatibility The lens is designed for digital cameras with full frame (FX= 24mmX36mm) sized CMOS and CCD sensors. It can be used on digital cameras with APS-C (DX) sizes sensors as well.